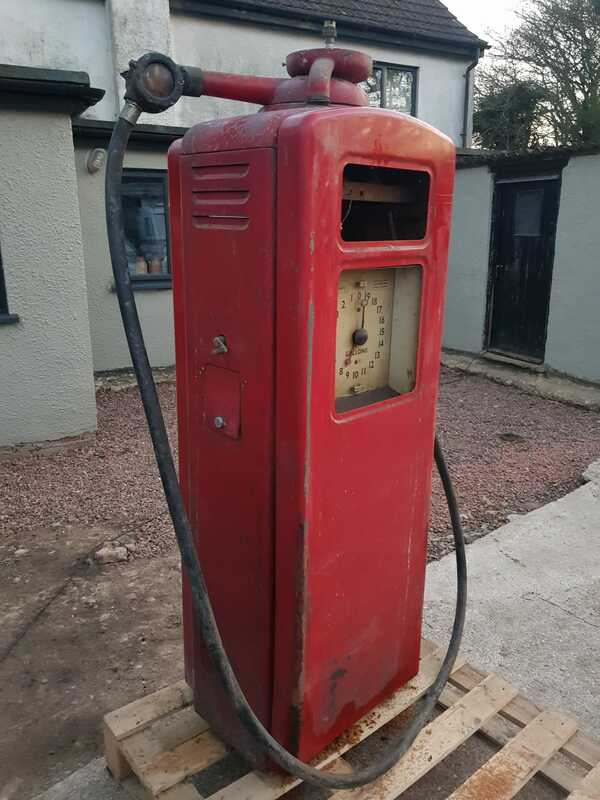 C.1953 Beckmeter Model M pump in exceptional original condition. 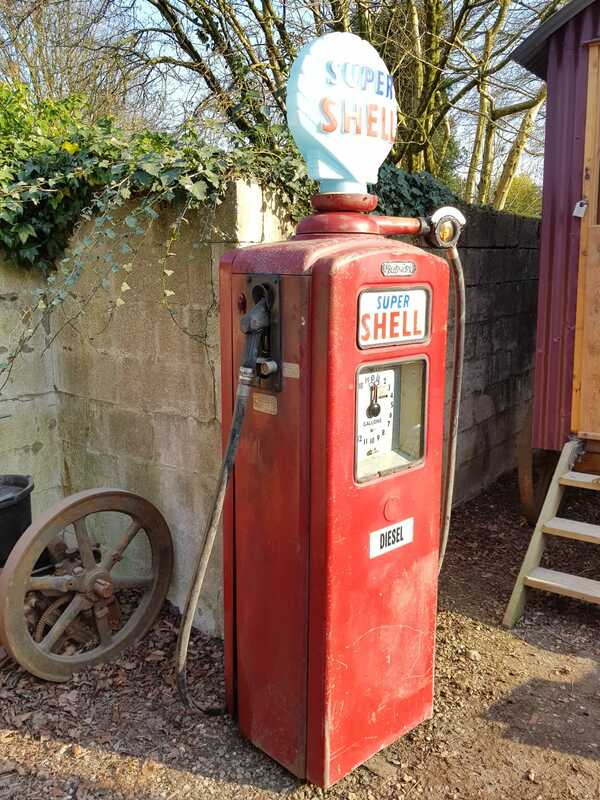 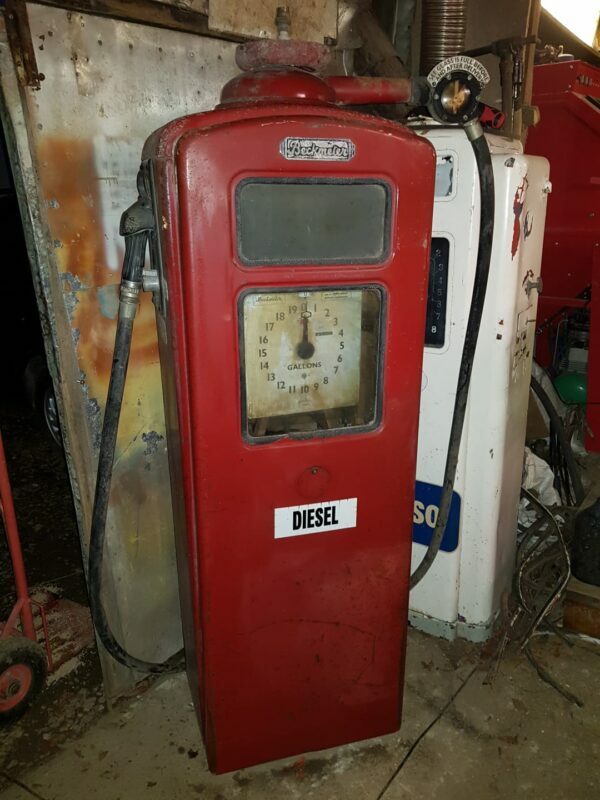 This pump has spent its life serving diesel in a commercial environment and appears to have been well looked after, possibly being sited under cover. 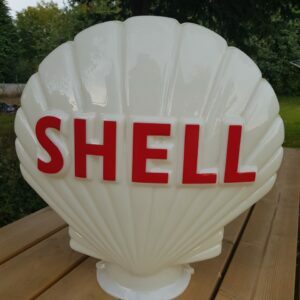 Supplied by National benzole & retains the original company tag inside. 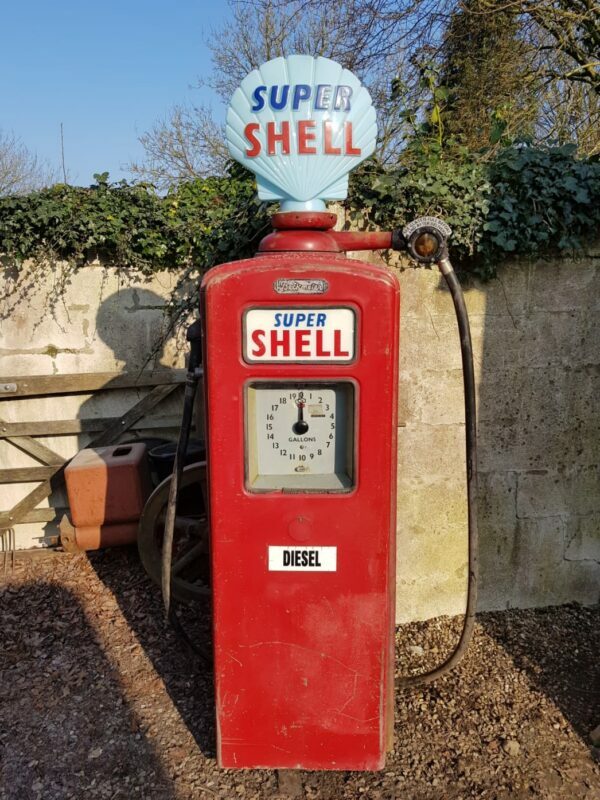 Still in use until recently and wearing its factory red paint finish we cant bring ourselves to re-paint this incredible survivor. 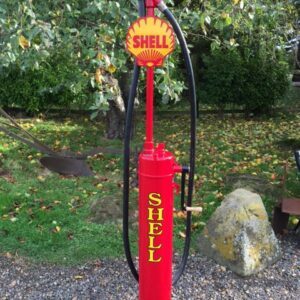 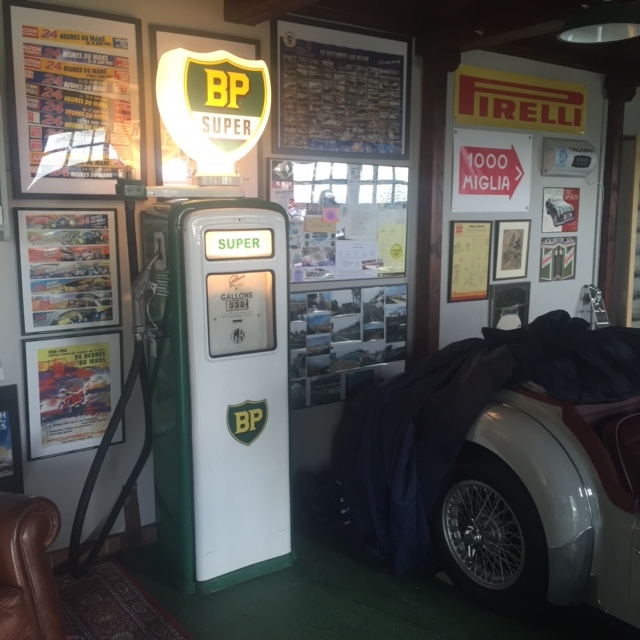 It has be receiving a deep clean, machine polishing, re-wiring, branding and is now available as a patina perfect original look piece. 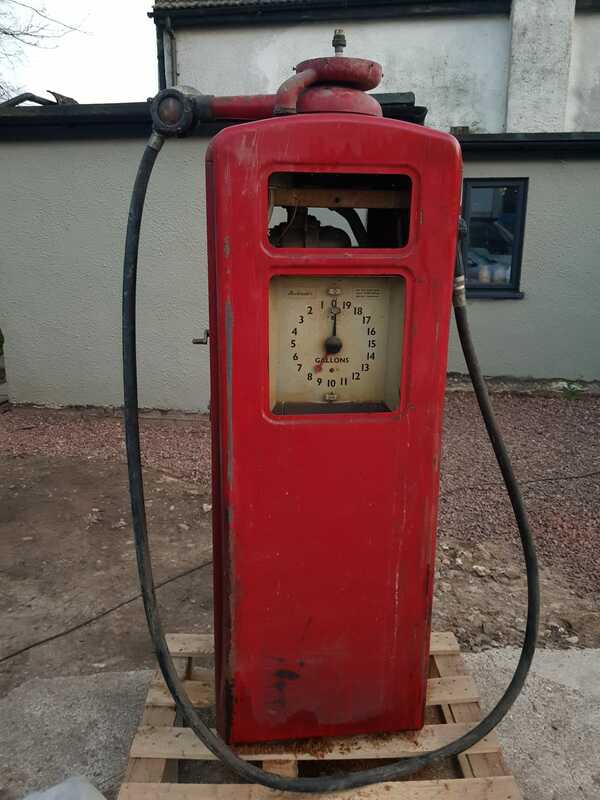 Contact us for further details or to reserve this pump for your collection. 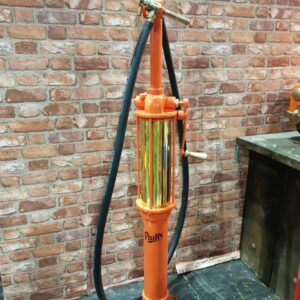 Wayne Hand Crank Pump – Now Sold!